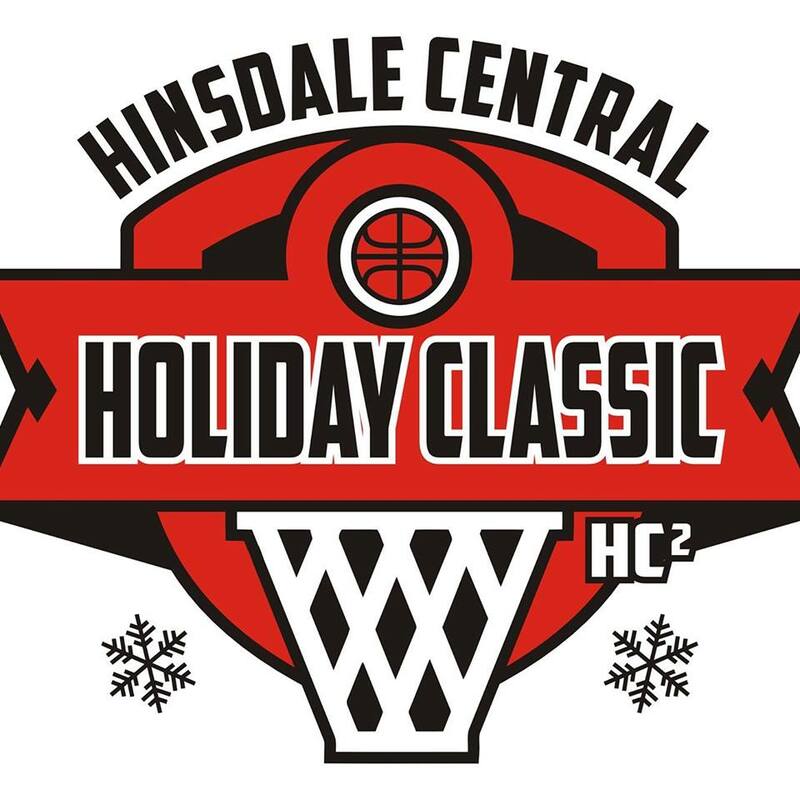 Action for the second Hinsdale Central Holiday Classic boys basketball tournament begins at 9:30 a.m. Dec. 27, with St. Charles East facing Lincoln Park in the first of eight opening-round games that day. Tourney play continues with the quarterfinals on Dec. 28 and semifinals on Dec. 29, and concludes with the final round on Dec. 30. Battles on the court — and battles waged in the face of real combat — will share the spotlight on Salute to Service Day at the second Hinsdale Central Holiday Classic high school boys basketball tournament. Prior to the tip-off of first-round action between Bolingbrook and Glenbrook North, at 2 p.m. Dec. 27, World War II veteran John McCann, 92, will be honored for his service to the country during a special game ball presentation. McCann, a Prospect Heights resident, served as a Radarman Second Class in the U.S. Navy, and participated in various military campaigns in the Pacific Theater from 1943-46. Numerous retired and active-duty service personnel will be recognized on Salute to Service Day as well, and all referees, coaches and tournament workers will wear military-themed apparel. In addition, the Hinsdale Central Holiday Classic has teamed with Troop Dreams, a non-profit organization dedicated to making wishes and dreams come true for military families suffering from hardships. Admission to the first day of the 16-team tourney is free for all retired and active service personnel. The idea for Salute to Service Day was the brainchild of Holiday Classic tournament director Joe Spagnolo, who ran the esteemed Proviso West Holiday Tournament from 1981-99, and again from 2002-13. “We want our event to eventually be a household name, synonymous with the big (boys basketball) tournaments in the state,” Spagnolo said. “But we also want to recognize people who have done things for others … those who have helped all of us. I thought, if we could recognize some of our veterans, every holiday tournament could do this. Then we could have a salute to service people, and offer them free admission throughout Illinois. 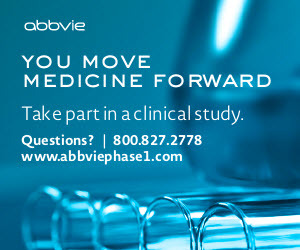 So, this year, it’s kind of infant steps to move forward with the idea. It also provides an opportunity to bring history alive before a captive audience, offering students an up-close experience that goes beyond the pages of a textbook. “I think when you actually see someone who has been there, and not just reading about it, there’s a sense of pride, and it makes you feel a stronger connection to the service that person has done,” Spagnolo said. “Service isn’t something that’s just historical, it’s something that can’t ever be forgotten. The presentations we’ll have, you’ll feel the energy when we recognize people who have done things for others, and the players should feel that, too. 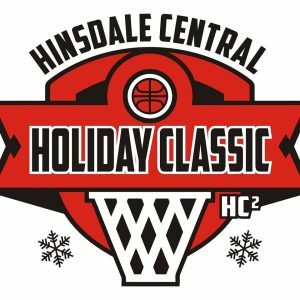 Besides Bolingbrook and Glenbrook North, the road to the finals of the Hinsdale Central Holiday Classic includes Crete-Monee, DePaul College Prep, Homewood-Flossmoor, Lincoln Park, Maine South, Marian Catholic, Richards, Auburn (Rockford), St. Charles East, St. Viator, Stevenson, Urban Prep (Englewood) and the host Red Devils. The format includes full championship and consolation brackets. Action begins at 9:30 a.m. Dec. 27, with St. Charles East facing Lincoln Park in the first of eight opening-round games that day. Tourney play continues with the quarterfinals on Dec. 28 and semifinals on Dec. 29, and concludes with the final round on Dec. 30. All games will be played at the Hinsdale Central High School Gymnasium, located at 5500 S. Grant Street. Seating is general admission. Single-day (8 games) tickets are $8 each. Tournament passes (all 32 games) are available for $25. Pairings, game schedules and complete tournament details are available at www.hcholidayclassic.com. The tournament also will recognize the 2016 induction class of the Illinois Basketball Coaches Association Hall of Fame, and past Hall of Fame inductees, on Dec. 28.